Just like a in courtroom, these jury members have to deliver a very important verdict. Only in this case, the tribunal is comprised of previously eliminated Survivor castaways who, at the end of the game, will vote for which person in the Final 3 they think deserves the title of Sole Survivor and that $1 million prize. 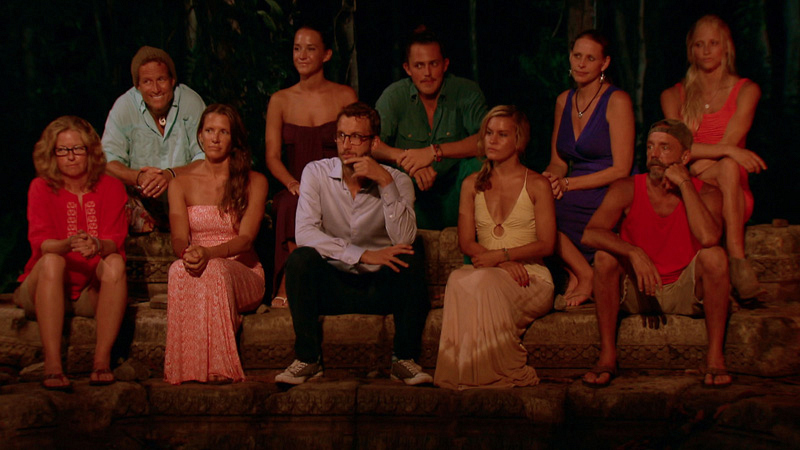 See what happened when Survivor: Cambodia's jury spoke their mind before the Live Reunion Special.